BM Engineering is proud to call ourselves Max Air Technology distributors. 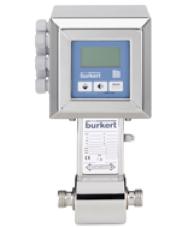 We stock products ranging from Max Air Technology pneumatic actuators to Limit Switch Boxes. Based in Milan, Max Air Technology is a leading manufacturer of pneumatic actuators, limit switch boxes, solenoid valves and other associated automation products. Max Air Technology pneumatic actuators are based on the best features from existing products in the marketplace and developed a superior product which is affordable and flexible in terms of mounting options for various valves. Max Air has added distinguishing features to their actuators which set them apart from others in the marketplace, such as adjustable travel stops which adjust +/- 10° at each end of the stroke – the biggest available in the industry. They also have a range of technopolymer actuators which are designed to withstand tough environments at an affordable price. To complement their range of actuators, Max Air can offer limit switches, a range of solenoid valves and positioners with pneumatic or electro-pneumatic control, with options for ATEX compatibility. All products are designed and manufactured to the ISO 9001:2000 quality system and tested 100%. As Max Air Technology distributors, BM Engineering Supplies can provide high-quality automation products at a very competitive price. The Max-Air BE45 series is available in both aluminium and stainless steel. 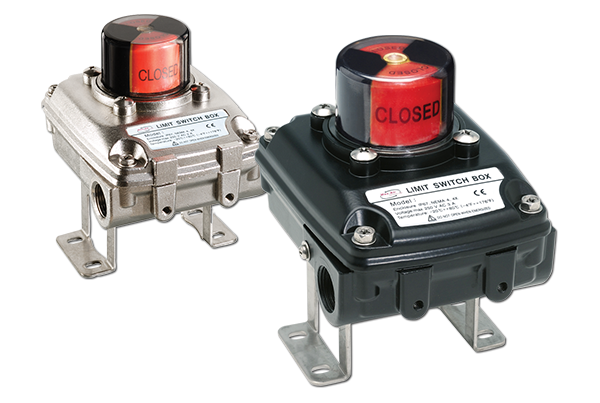 These reliable and robust limit switch boxes are a time-tested solution for all your position monitoring needs. Switches are available with mechanical, proximity and inductive switch types, and are fully certified to European standards. To learn more about Max Air Technology’s range of products, take a look at our downloadable PDF below.